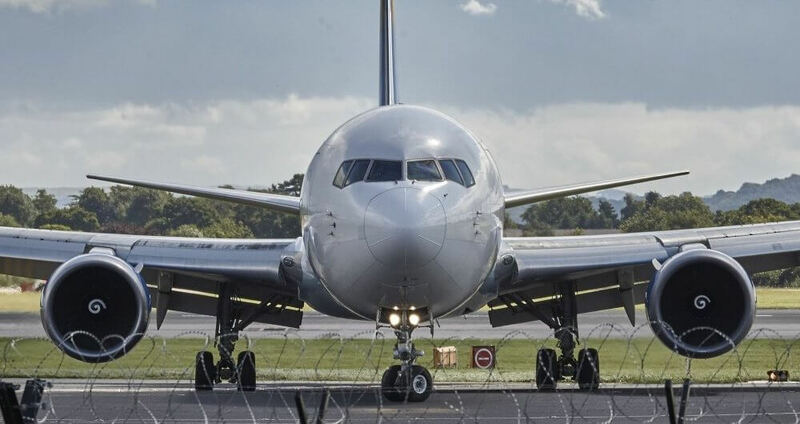 In the aircraft maintenance and aerospace sectors it is critical to be able to document compliance or conformance to the OEM aircraft specifications. With aircraft repairs by maintenance repair organisations (MRO) the reporting of aircraft damage in order to either repair or to seek assistance as to the disposition of the aircraft is key part of the repair process. Products such as the dentCHECK system from 8tree in Germany help MROs to quickly and efficiently assess the size and position of damage on aircraft allowing them to reduce the time on ground for airline operators. Other requirements for manufacturing facilities who are producing or repairing aircraft components where there is high value, low volume manufacture, the adherence to quality plans and processes and the conformance to specifications are again crucial. Processes that help speed-up these processes and that led to better quality outcomes are therefore well regarded within the industry. When there is damage on an aircraft from bird strike, lightning or on-ground damage a very innovative solution from 8tree is available – the dentCHECK system which uses structured light technology to project the surface condition directly onto the aircraft fuselage or wing. This system is now well accepted and MROs all around the world are using this system yo map dents in aircraft before reporting back to the aircraft OEMs on the reported damage. The measurement of flushness and fit between panels is also very important in the aircraft industry and products such as 8tree stepCHECK help manufacturers to ensure that the fit between panels meets or exceeds the specified requirements. Blend-out for corrosion or damage is a regular occurrence in the MRO sector and operators are increasingly looking for tools that help them determine the remaining material condition after blend-out to ensure conformance to the OE aircraft manufacturers specifications. Tools such as dentCHECK and the innovative set of reporting tools that now comes as part of this system are gaining popularity amongst the world’s leading MRO organisations. Jet engine repairers are turning to products such as TESA Unimaster to help to accurately ensure the overall diameter of large components such as engine cowlings after repair.